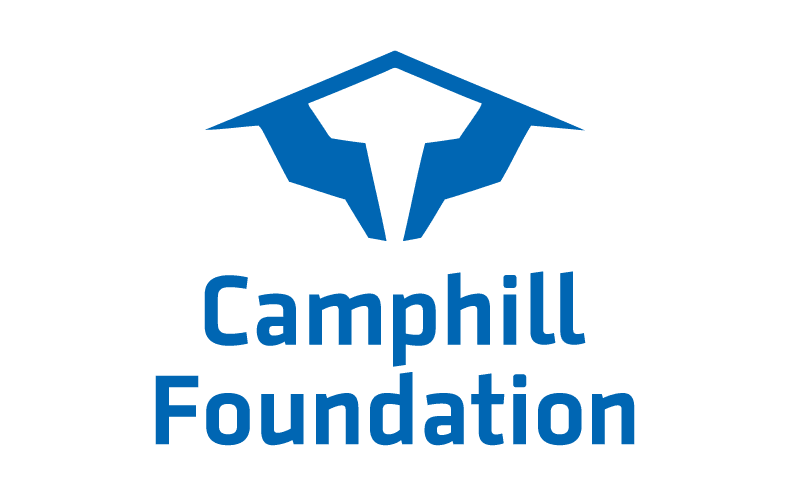 Camphill is a worldwide movement of vibrant lifesharing communities where people with and without developmental disabilities strive together to reach their full potentials. 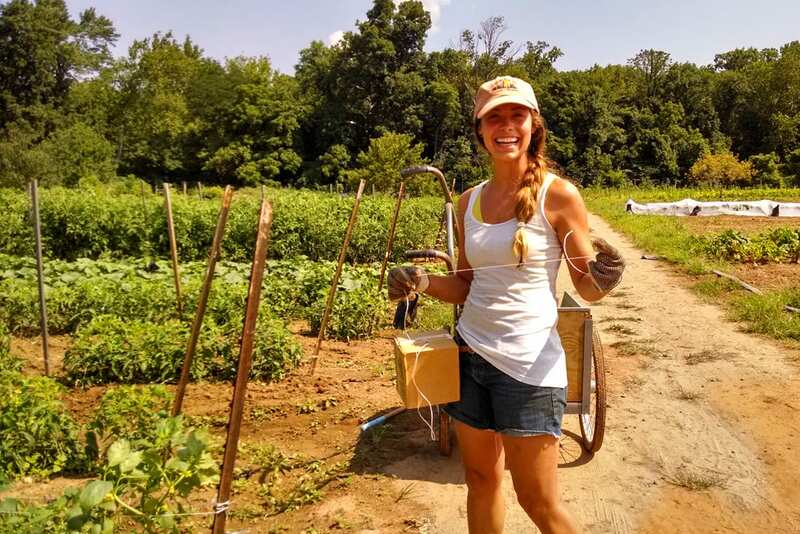  The mission of the Camphill Foundation is to grow, strengthen, and safeguard the Camphill movement in North America, through strategic grants that ensure the long term sustainability and flourishing of Camphill communities. 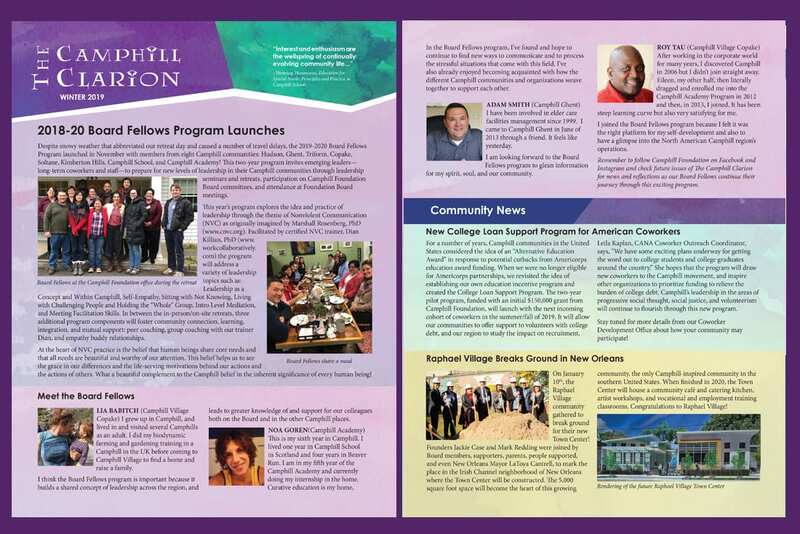 Read the latest news from Camphill Foundation in our Autumn 2018 newsletter, online now! 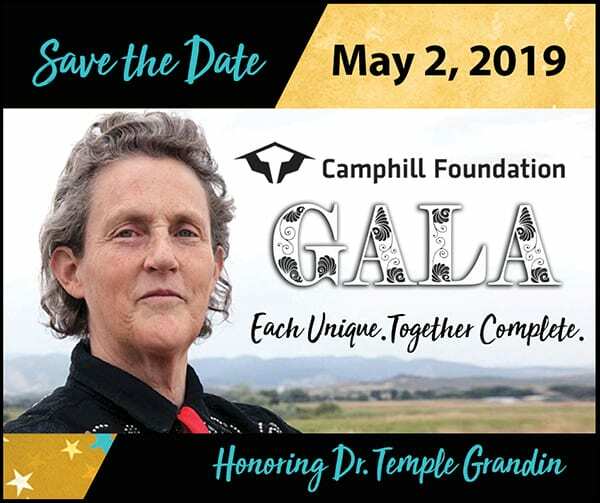 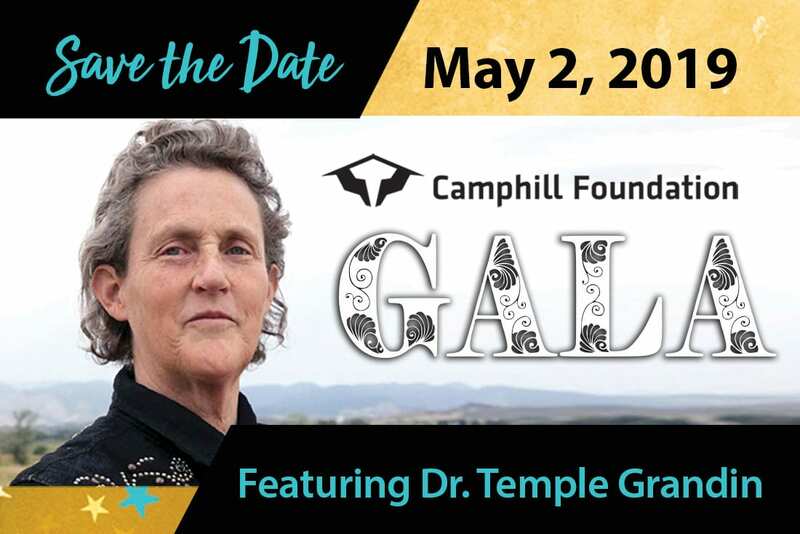 Stay tuned for more information about Camphill Foundation Gala 2019! 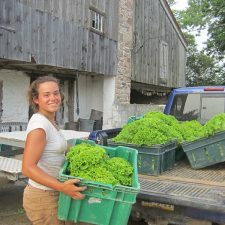 Take a look at these videos to learn more about Camphill in North America and worldwide!